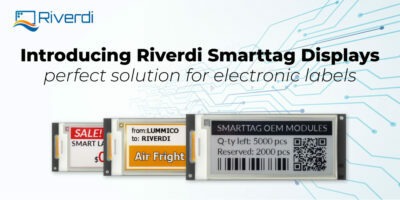 Our new SmartTag displays are available in the shop! 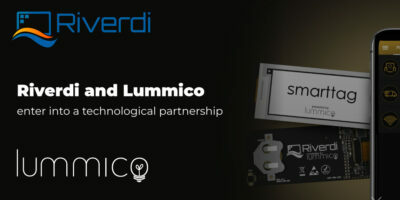 They are ultra-low-power, easy to use displays intended for smart electronic label solutions. 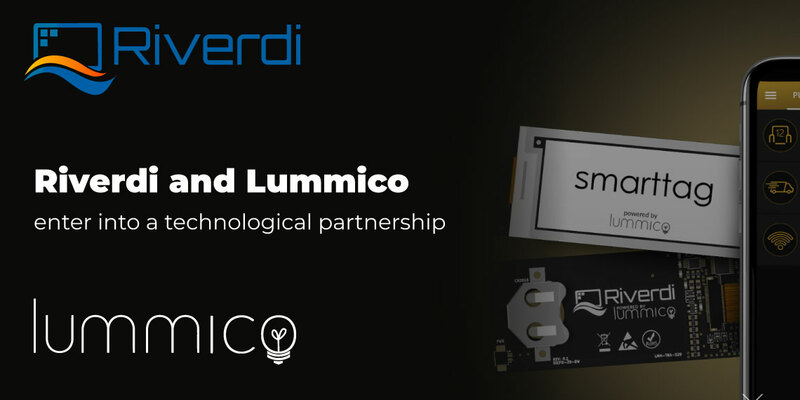 We are happy to announce our new technological partnership with Lummico, the innovative e-paper tag producer from Poland. 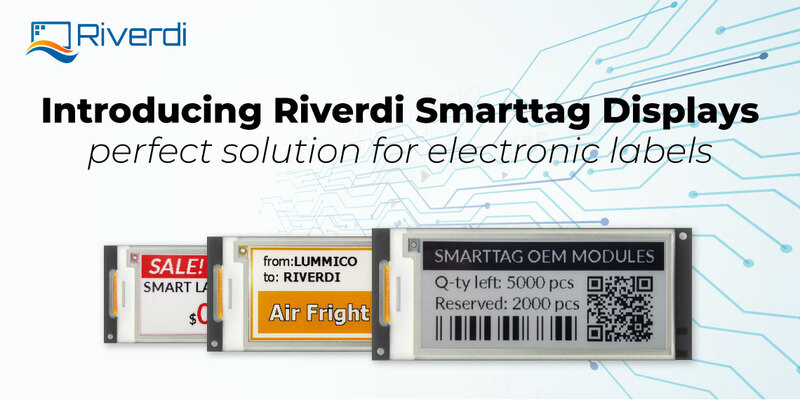 Their smarttag product line is dedicated to intelligent labeling.